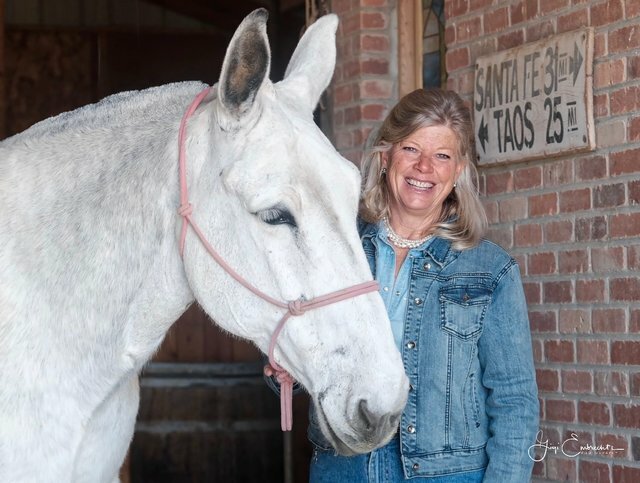 Terri Wagner is a Dynamite Silver Director who has a wonderful perspective on health for both humans and animals. In her “day life” she is a registered nurse (RN) and works in several medical fields, including cardiac surgery, interventional radiology and GI procedures. Her work in western medicine brings a unique and well-rounded perspective in the holistic world. Through her work with mules, she was introduced to Dynamite products and spring-boarded her knowledge of animal health into other species. Terri truly believes that all health begins in the gut, regardless of the species. She has first-hand stories and experiences regarding changing the gut and seeing amazing results.